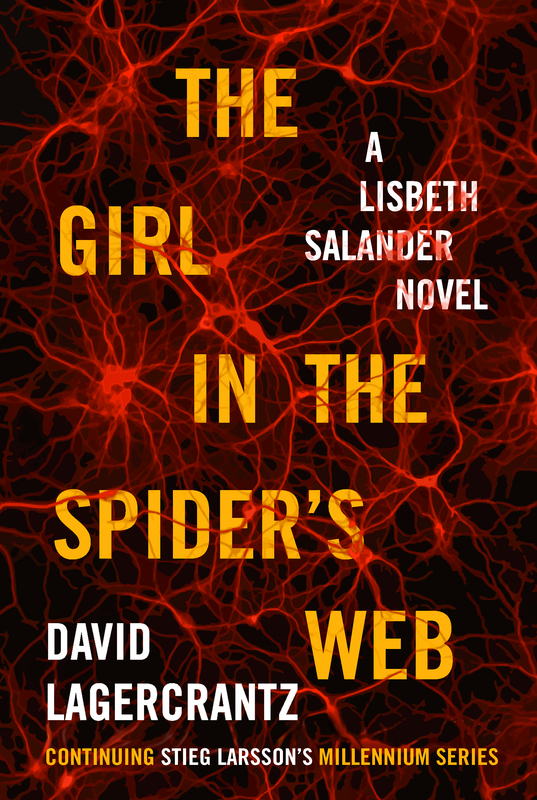 Lisbeth Salander is brought back by a different author, David Lagercrantz, a worthy successor to the late creator and fellow Swede Stieg Larsson. I say successor, because my spider sense tells me there will be succeeding novels in the Millennium series. Frans Balder, a scientist who has developed artificial super-intelligence technology, is shot dead at home, and his son witnesses everything. August may be nonverbal, but he can draw the scene of the crime with mathematical precision and capture the killer’s features in striking detail. Blomkvist, always beleaguered and besieged in the series, is this time on the verge of becoming washed-up. Print is dying (a matter up for debate), digital is taking over, and old-school journalists such as he are becoming irrelevant by the minute (or second). Blomkvist badly needs a scoop to revive his reputation and his floundering magazine, Millennium, and Balder hands him one. It also turns out that he has enlisted Lisbeth’s help in making his own investigation. Spider’s Web may follow the formula, and that’s good, but this novel is not groundbreaking. Lagercrantz hasn’t really upped the ante. The new villain lacks venom, but perhaps because her character is still underdeveloped (and that’s why I believe there will be a fifth and even a sixth novel). Too many cliches in the English translation, such as “shake like a leaf” and “play him like a violin,” also don’t help. “Aim for their weakest point. Be a warrior,” which is Lisbeth’s advice to August’s mom, feels like its punch has gotten lost in translation. To be fair, though, the English translation of the earlier novels is far worse, making the books feel dated. I’d love to see if Lagercrantz will write another Millennium novel (or two) and take the series to a whole new level (that’s a cliche right there). He has already laid the groundwork. Her father’s criminal network has not only survived but has also been upgraded, and we know Lisbeth won’t stop until she crushes her enemies under the heels of her spiked boots. I can’t wait for the girl to come back. MAIKA LEARNS TO ROCK Create a free website or blog at WordPress.com.